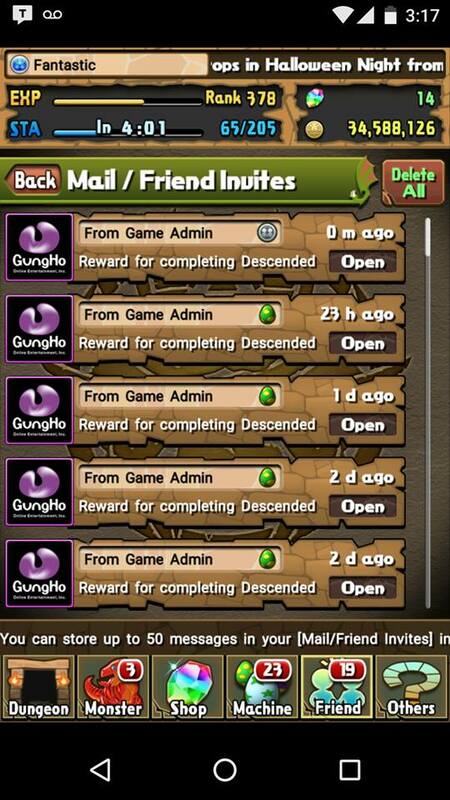 This Best Friend Guide will help you find more friends, explain how the process works, helping you improve your friends list, along with what you can use Pal Points for. Building up a strong friend base will allow you to choose from a variety of powerful leaders, have constant access to your favourite monsters, and passively generate pal points to spend on the Pal Egg Machine (PEM). Even with the introduction of coop, it is still advantageous to have best friends as you may play in solo mode and best friends provide more pal points when used in multiplayer. For further reading on where to connect within the community, please refer to my Community Corner posting. It is best to not post a picture of your entire box as you only want to highlight your most common leads. Showing numerous hypermaxed cards will cause intimidation and fear that you will rotate between too many leaders to be a stable best friend. 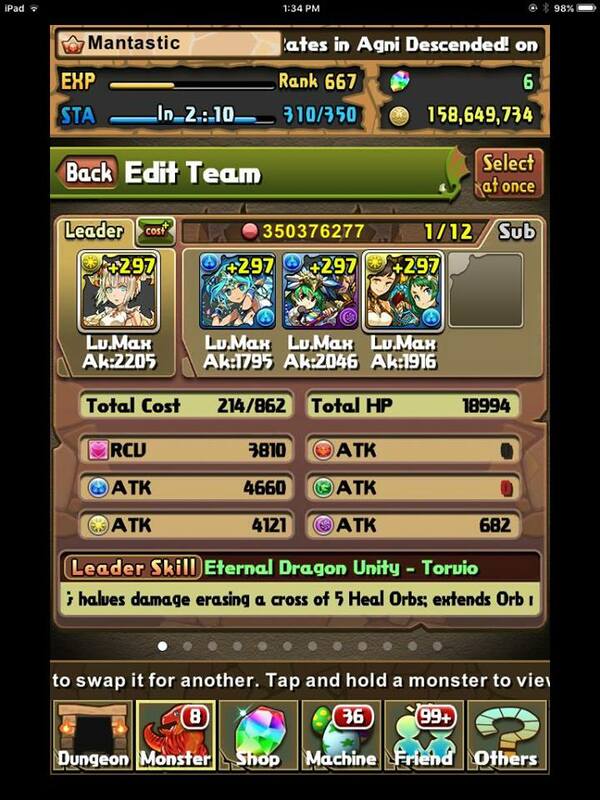 I prefer to edit my team to show my favourite leads from left to right along with my ID as the team name. This condenses your information to 1 picture and shows stability in those highlighted leads. Consistent leader display: your number of friends is strongly based around what leaders you have visible, so always try to keep a consistent showing of your ideal leads. Invested leaders: this may be a long stretch for some players, but it is generally best practice to place your pluses on your favourite leader as you will show up higher on your friends list if you are +297. Latents and inherits can also make a difference in being selected so think carefully when developing your card. This could mean the difference between being selected, or being skipped over during friend selection. 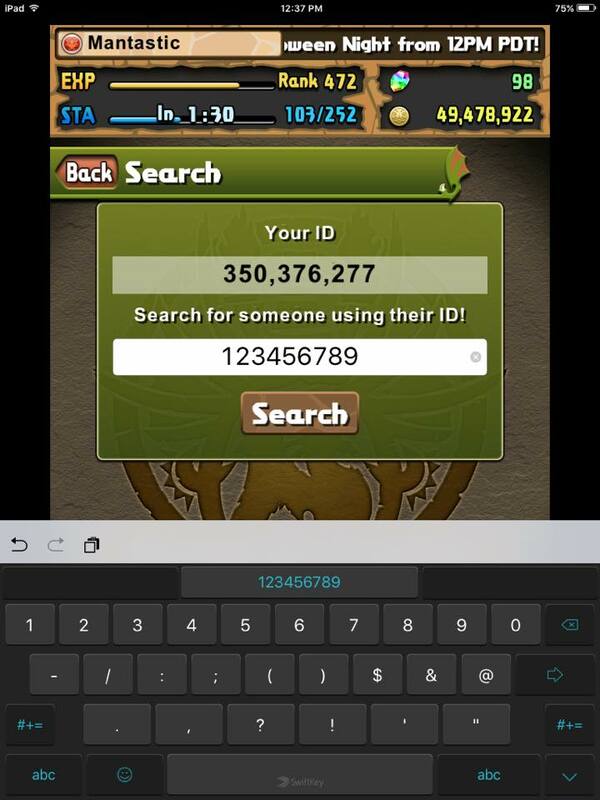 Building off this, try to use a powerful/rare inherit if possible. For example, using Wedding Akechi on your Myr will make you very popular and desired. 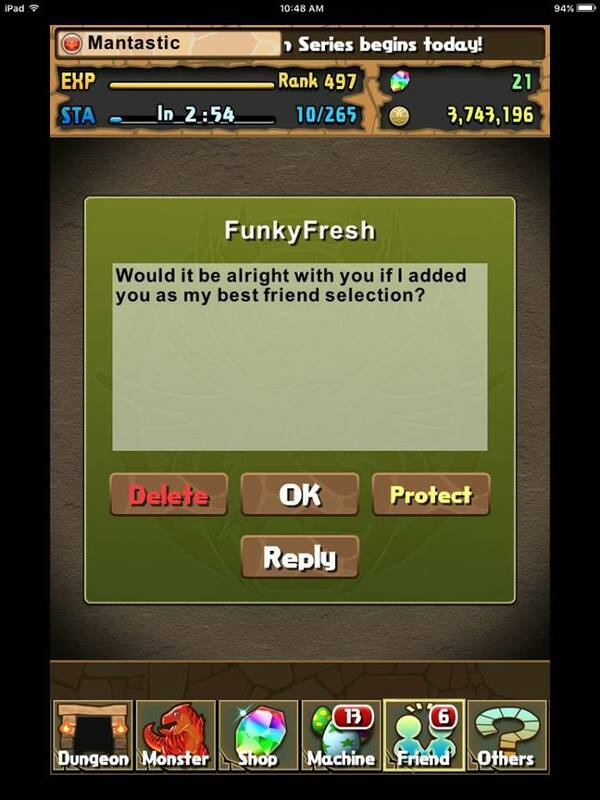 After you have done all that and have passed rank 50, it’s time to make a best friend selection! Choosing a best friend is a large commitment by PAD standards and once the selection is made, it cannot be undone. If for some reason you are deleted or you delete your BFF, you will lose all the benefits even if you re-friend at a later date. There have been a few BFF renewals that allow you to select a new BFF in addition to your already existing friendships. This may or may not happen every X number of months so please choose wisely. There is some controversy as to what a new player should do with their BFF token. 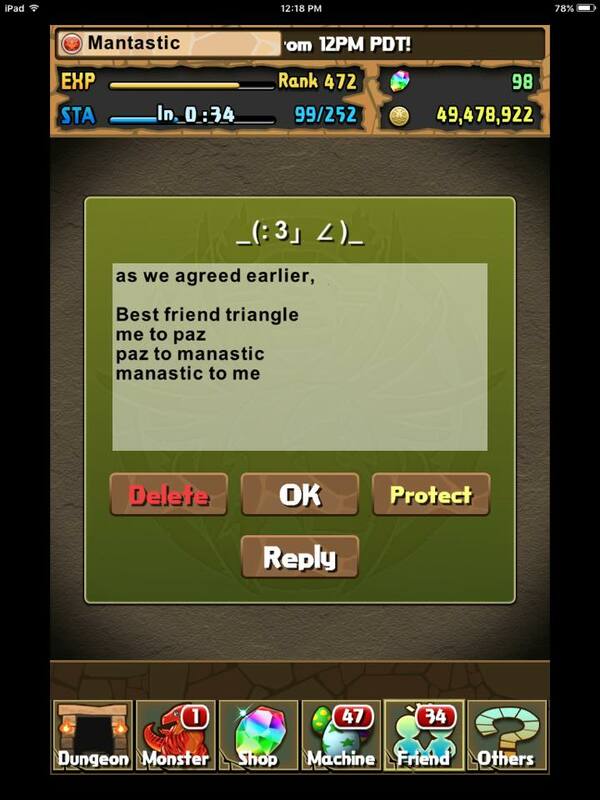 Some people argue that the pal points through a triangle are more valuable, while others claim that having a high-rank BFF will allow more content to be cleared. I am personally in favour of best friending a high-ranking player at the cost of losing out on a triangle. 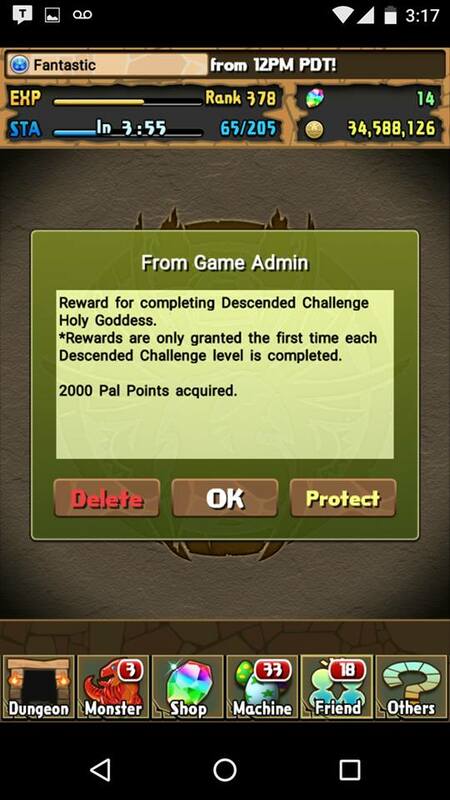 This is because having access to leads far stronger than what you are capable of is far more important than up to 200 pal points per day. Stamina is still a more valuable currency than pal points as it could mean the difference between victory or losing 50 stamina for a failed descend. There is still risk in choosing higher level players as they may rotate between many leads and could restrict your access to what is ideal for you. As such, please message/contact your intended recipient and establish some sort of communication. 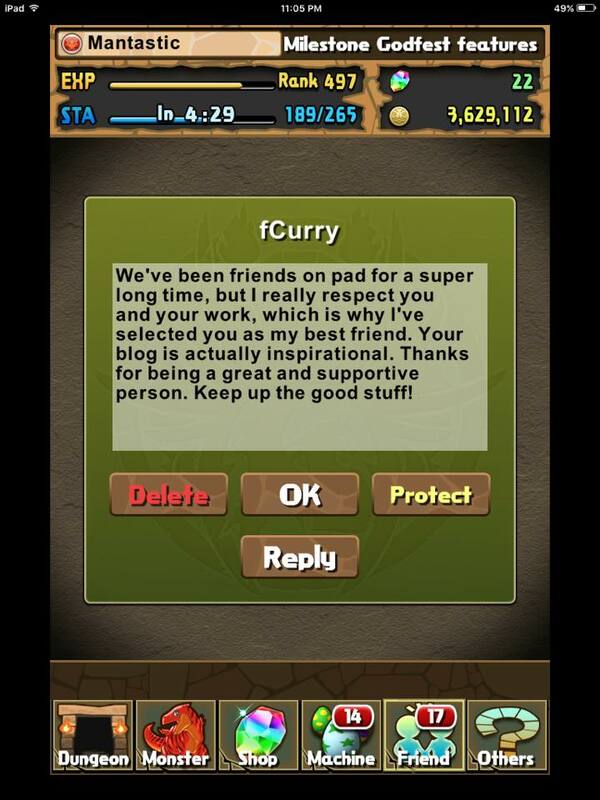 /blush =D one of my favourite messages to date! Doing this successfully will enable everyone to have two new best friends with only one selection. Now that you are hopefully rolling in pal points, what should you do with them? Well first off, do not spin the pal egg machine (PEM) unless there is some sort of event active that grants a bonus of some sorts. You are able to store up to 25,000 (50 rolls) worth of pal points, so do not pull outside of an event unless you are hitting the limit. You do not need to spend your pal points as soon as you receive them and it is best to wait for the carnival that can benefit you the most. Furthermore, the various challenges award varying number of Pal Points and can be competed relatively easily and should be sought after whenever available. In addition, these pal points can be saved in your mailbox (along with other challenge rewards and daily Tamadra ) to prevent premature event capping and to save for your desired pal event. 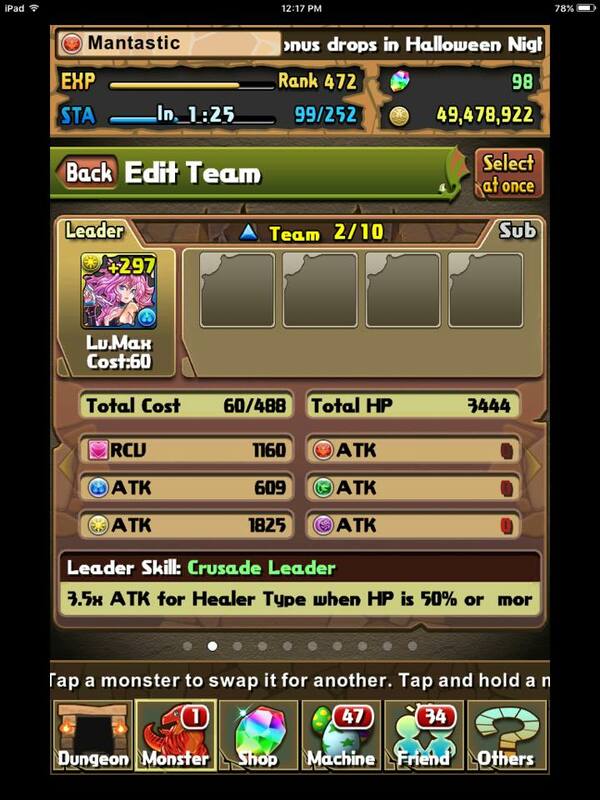 When it comes to either enhance or evolution materials, you should always roll for what you need most. If you are just starting out, the enhance materials (monster experience) will be the most beneficial as you can quickly level up your cards to level 50. Afterwards, you should save for the evolution materials as there is a chance (albeit small) to roll the coveted jewels or the other mythical weekday dungeon drops. In addition, many of these evolution materials can make low-cost subs or as a way to gain active skills you would normally not have access to. However, after the early game, it comes down to personal preference and what you are in need of at that particular time. The evolution materials can translate into direct stamina saving as you do not need to divert time to farming specific materials as many do not spawn in commonly played dungeons. On the other hand, I do not wish to undervalue the kings that pop out of the enhance carnivals. With all that being said, you should still roll for what can benefit you most, but also exert patience and wait for a desirable event. Best friends are a valuable feature in Puzzle and Dragons and it is wise to take advantage of the additional Pal Points generated. If you wish to use your Best Friend token on Mantastic or Fantastic, please leave a comment below with your ID/In game name as I usually sit at 300/300 friends and maximum invites. I clean my list out regularly by deleting regular friends after 7 days of inactivity and best friends at around 45 days. Despite my best efforts, I cannot accept everyone. 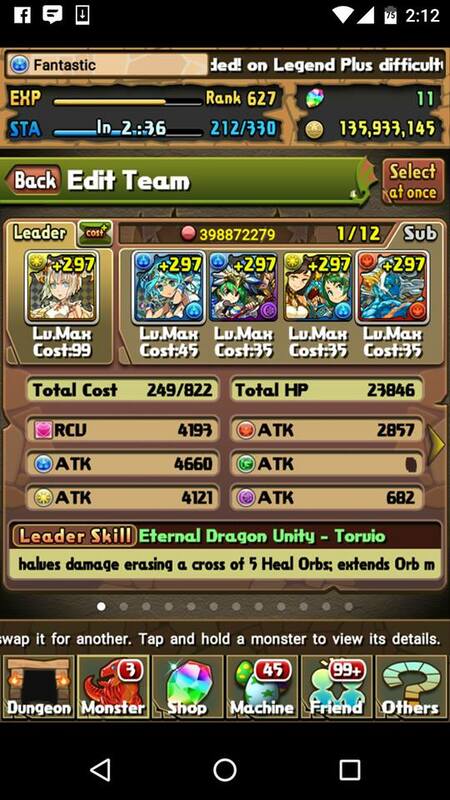 For heavy Myr users, Mantastic has Saria inherited while Fantastic uses Wedding Akechi .